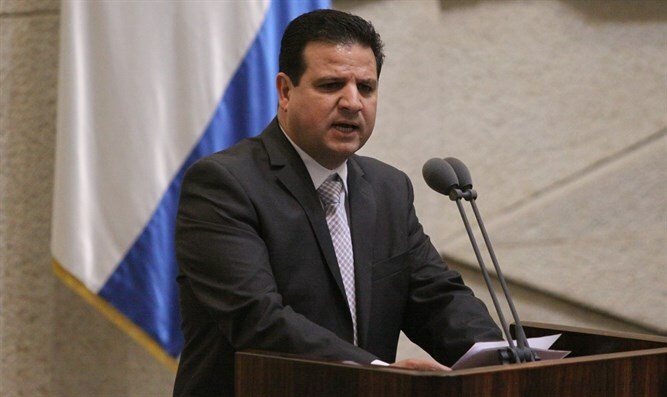 Arab Knesset members claim insult after Prime Minister's appeal to Israeli Arabs to take full part in Israeli society. "He meant to say the word 'al-aziziye' which means 'my good friends.' However, the word he said was 'al-'ize,' which means 'my goats.'"